It’s that time of year (at least for my denomination). This week (June 12-15), PCA elders from all over the country are headed to Atlanta for our annual General Assembly. This annual event serves a number of purposes. 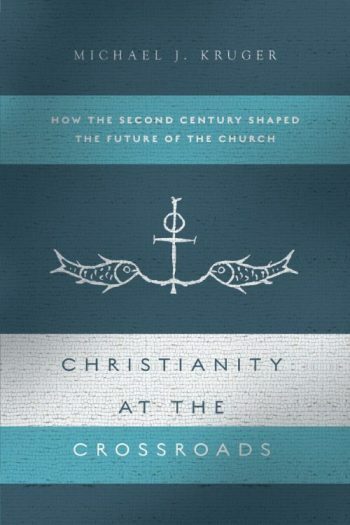 It’s a time to do church business, to discuss theological issues, to strategize about the future of the denomination, and certainly to gather for corporate worship. But, it is also a time of rich fellowship. One of the sustaining factors in the long slog of ministry is that we get to walk alongside brothers who are laboring in the same field. 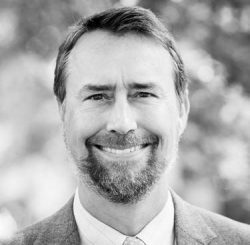 And General Assembly is a chance (in some cases, the only chance) to reconnect with some of those friends. In particular, it is a joy for me to see former students who are now serving in ministry. 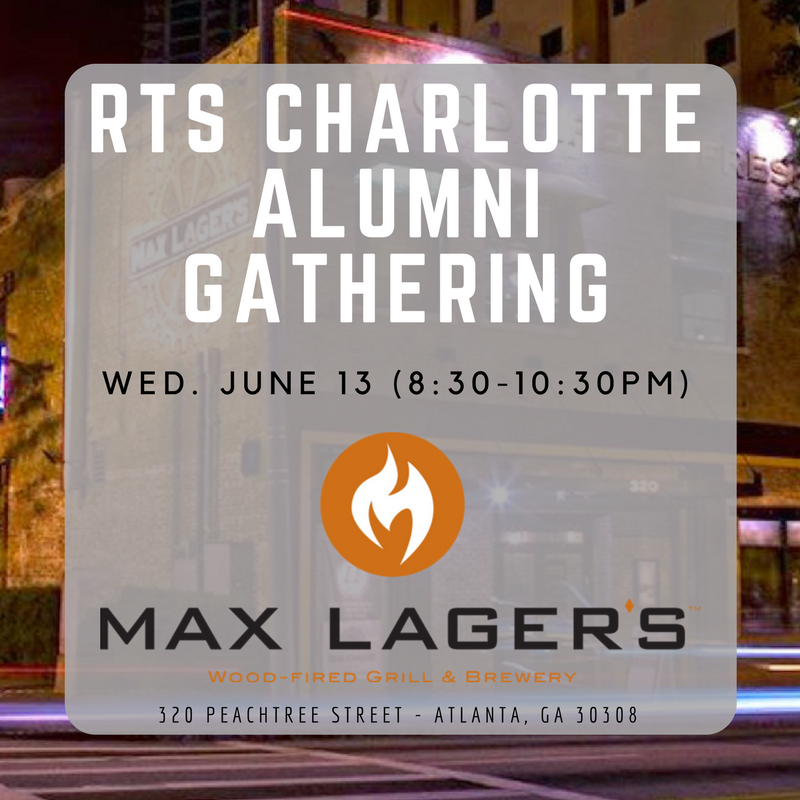 So, if you are an alum of RTS Charlotte, we are gathering Wednesday, June 13, 8:30-10:30PM at Max Lager’s. For all the details, see here. Also, don’t forget that we have a special RTS lunch for alums of all the campuses on Thursday, June 14, 12 noon, at the Hyatt Regency Ballroom. Register here. Hope to see you at one of these events this week!